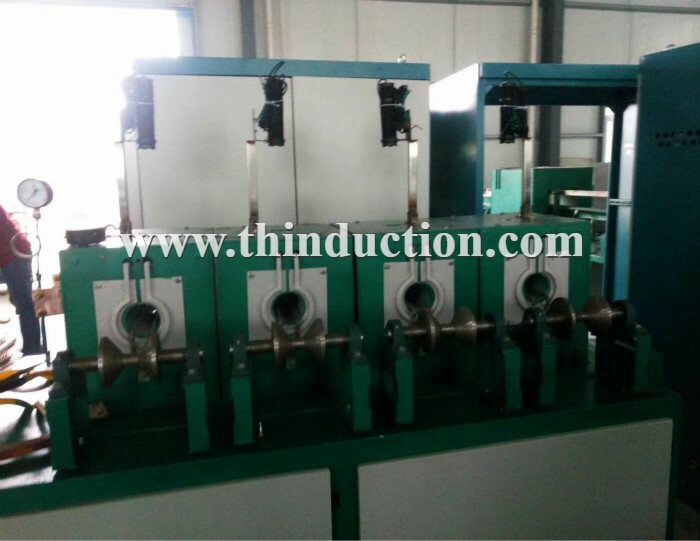 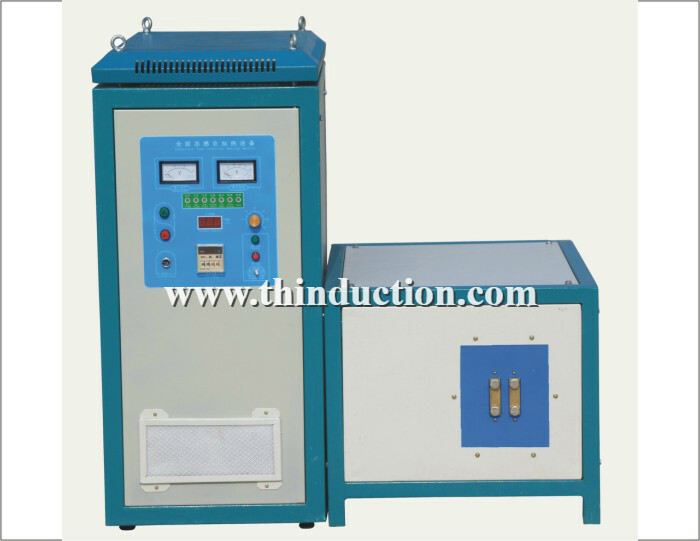 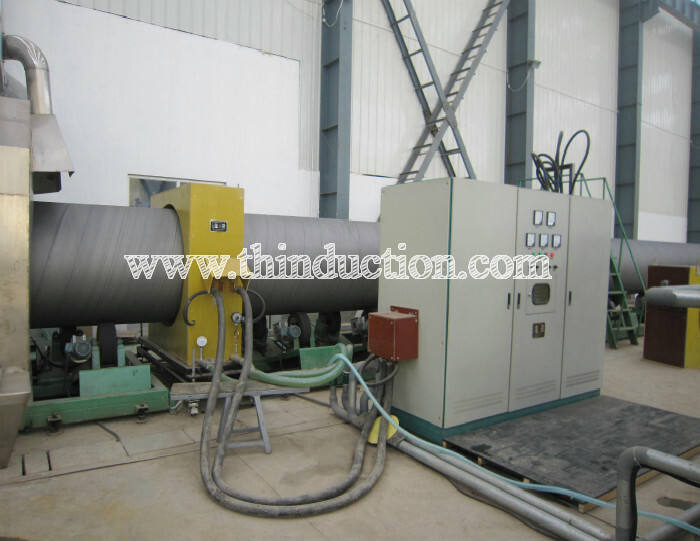 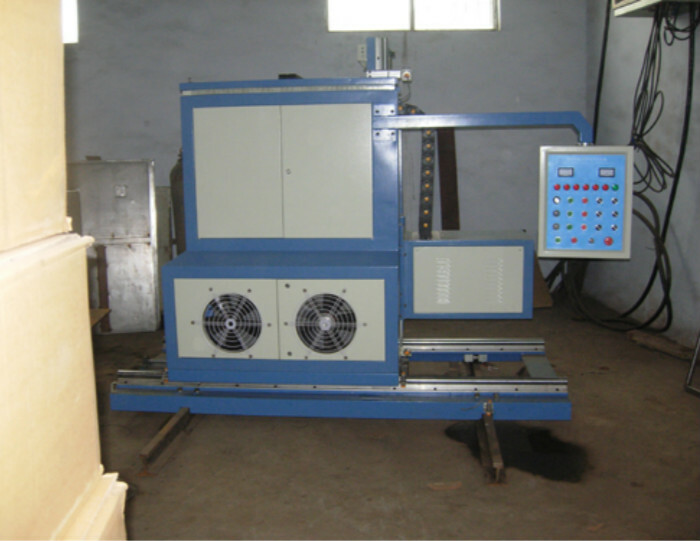 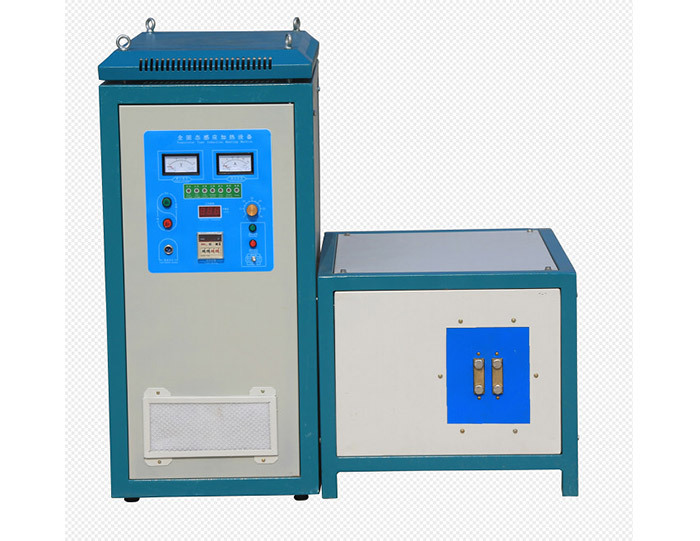 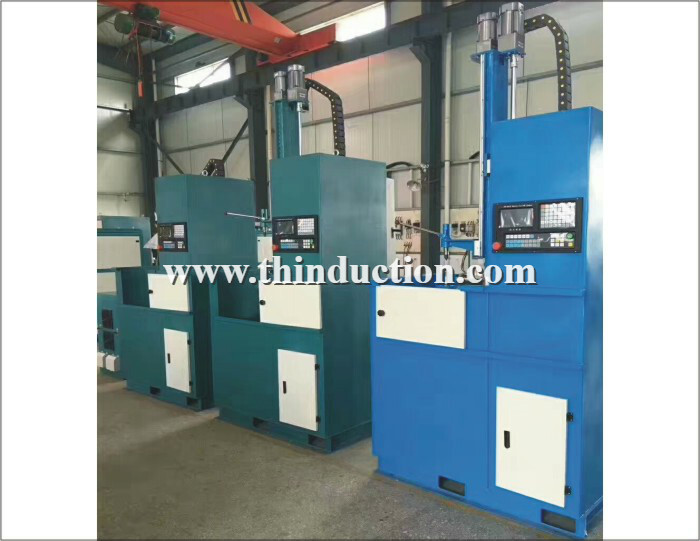 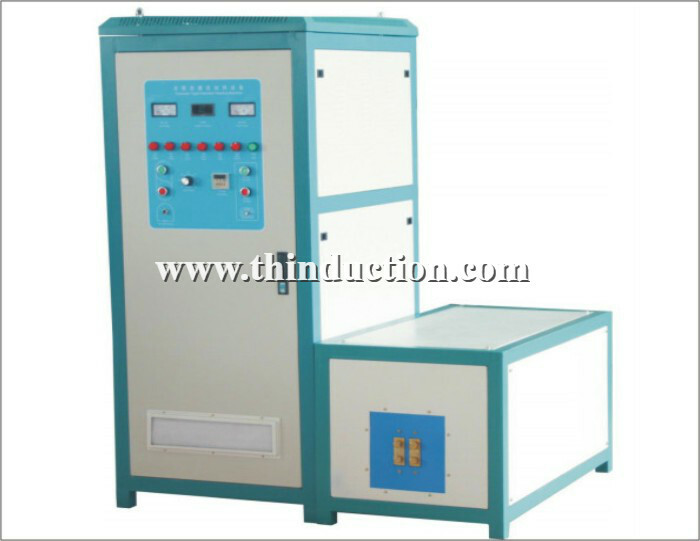 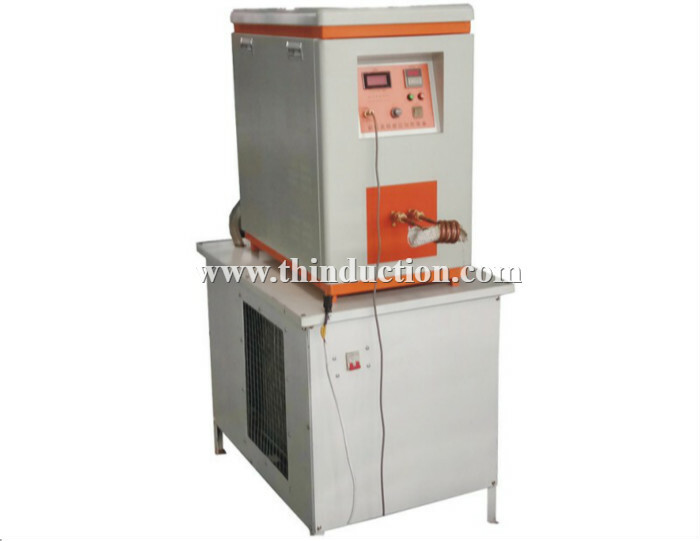 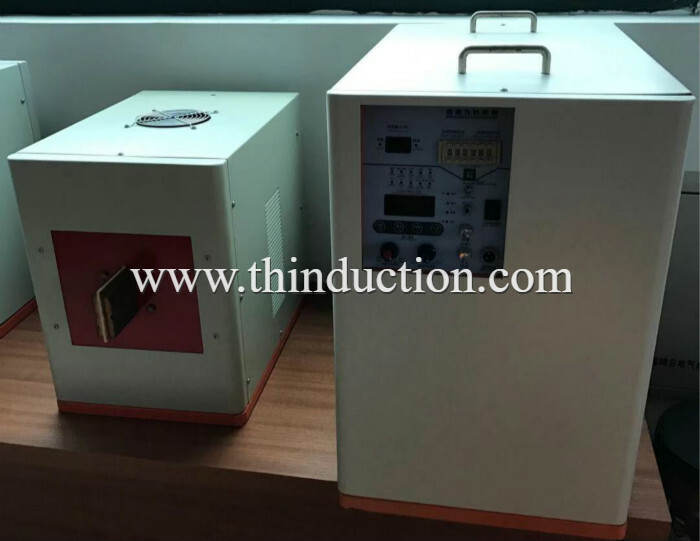 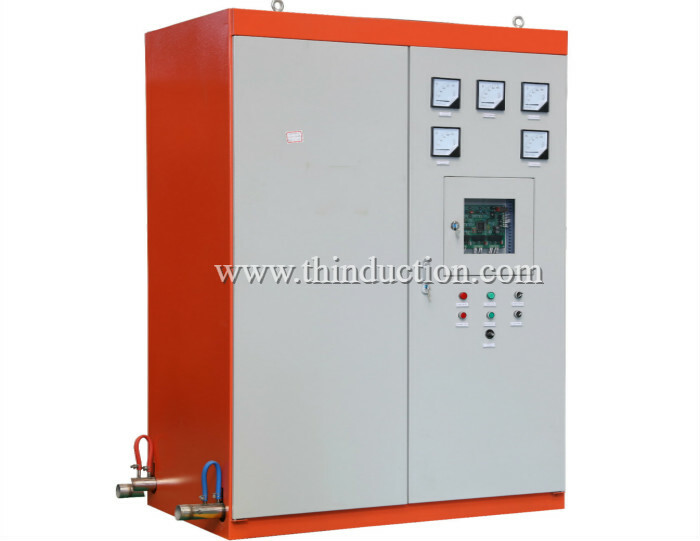 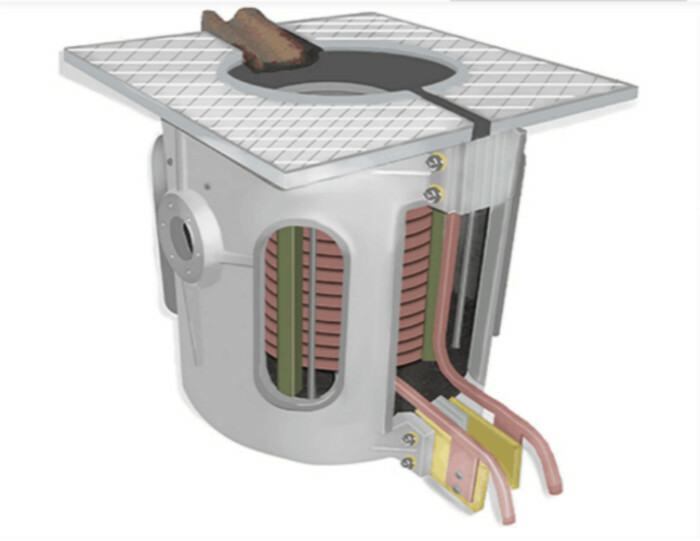 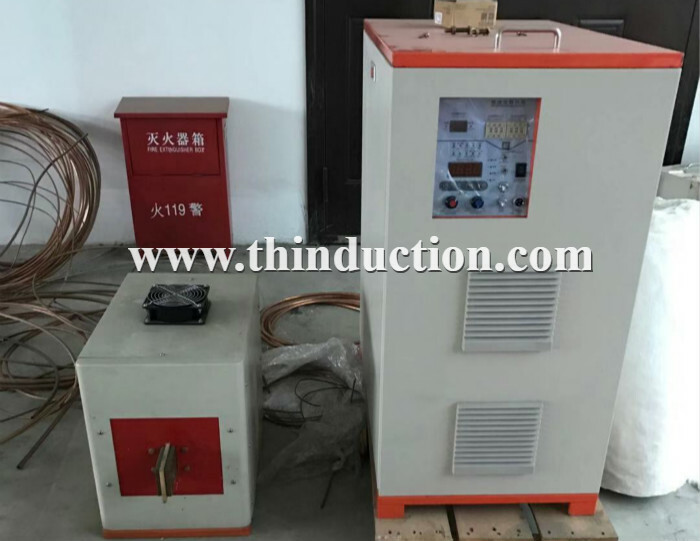 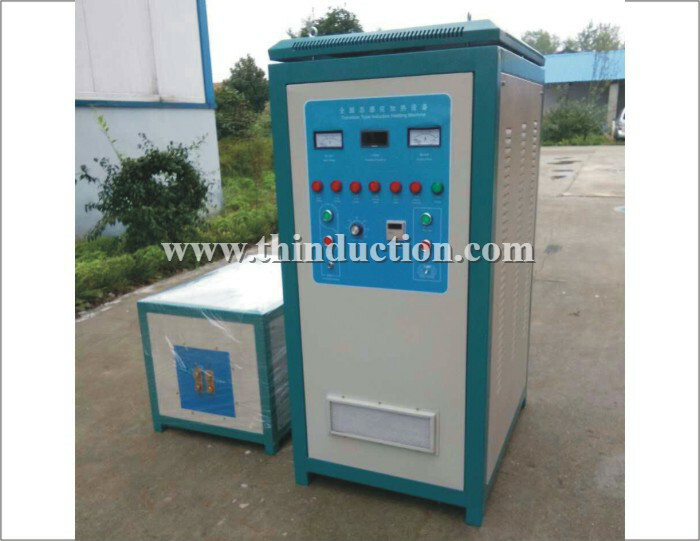 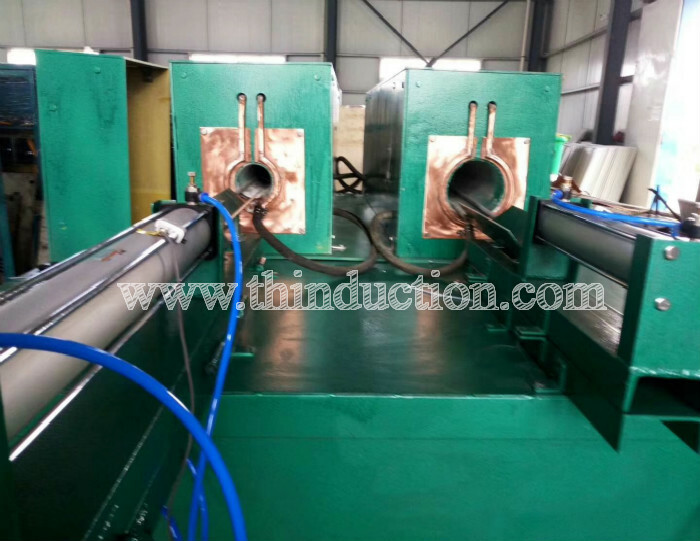 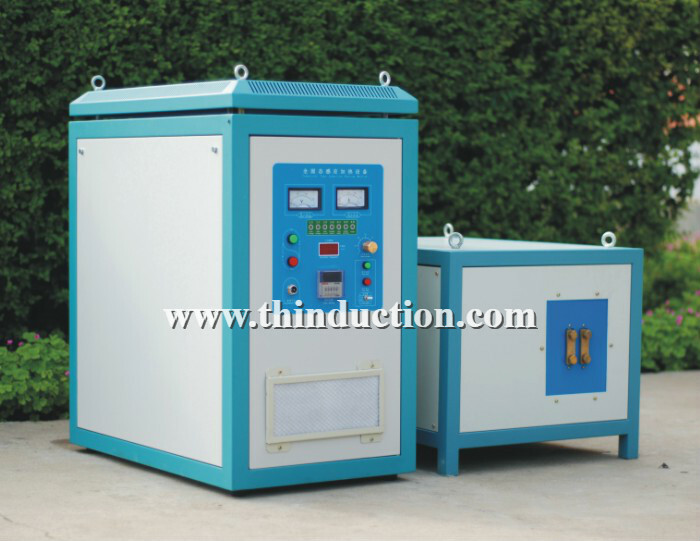 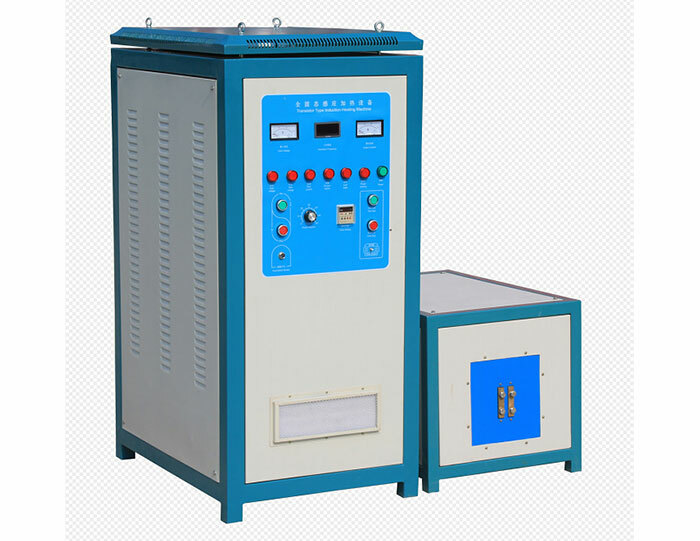 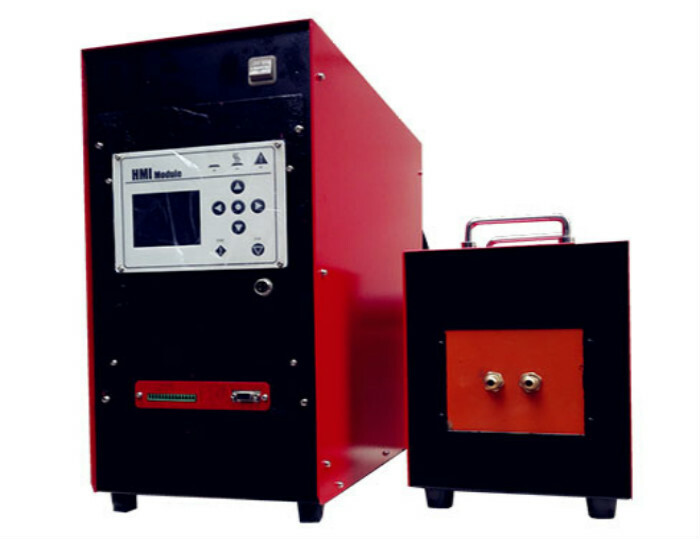 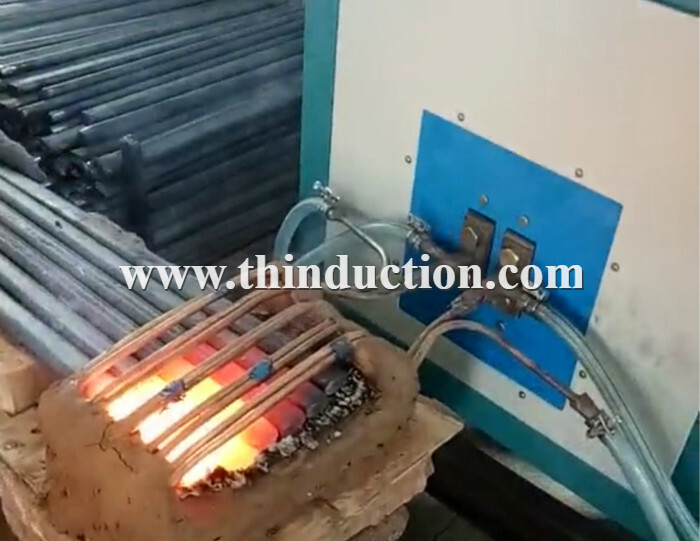 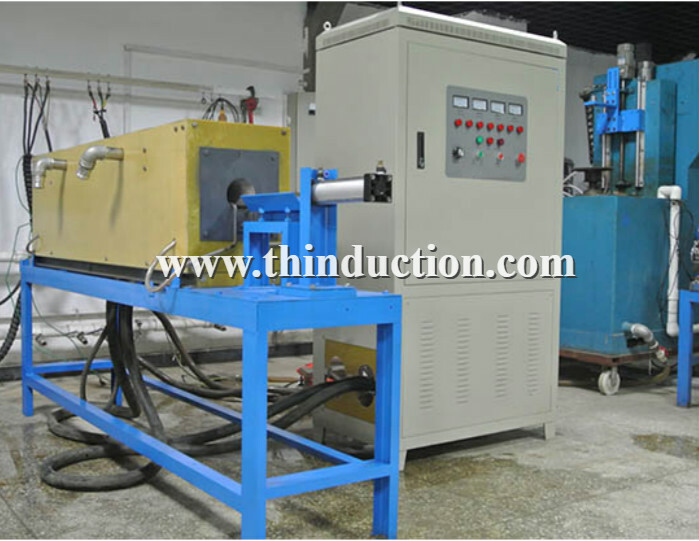 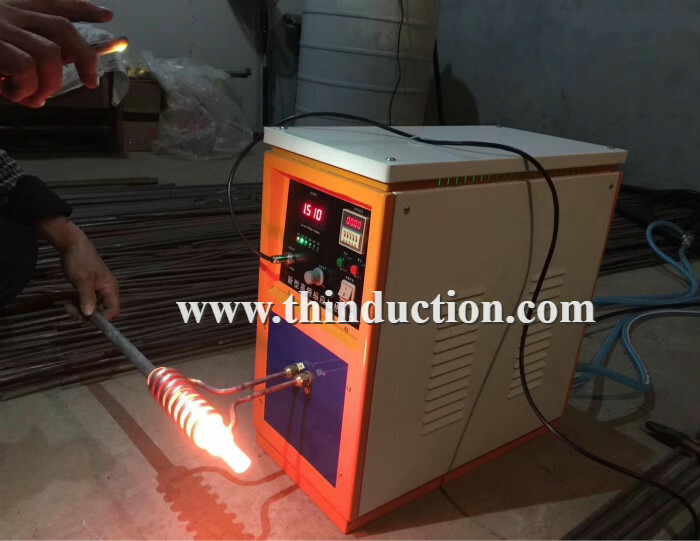 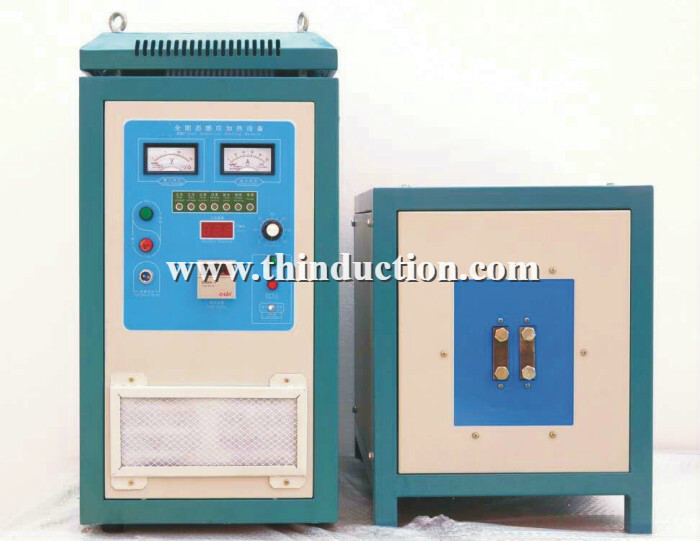 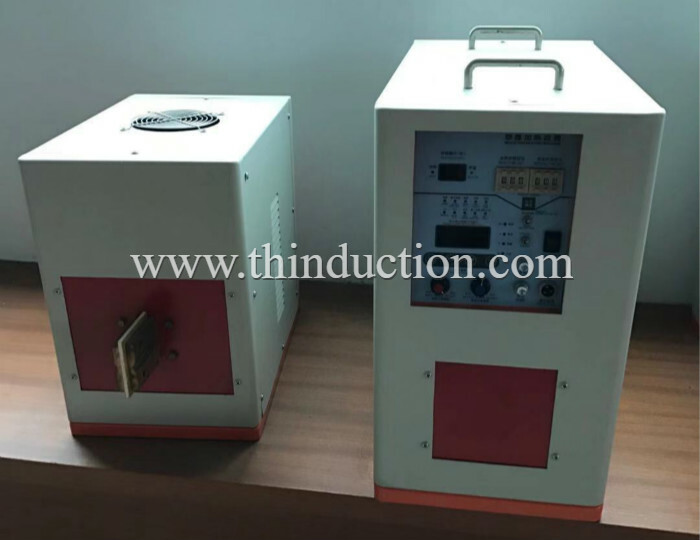 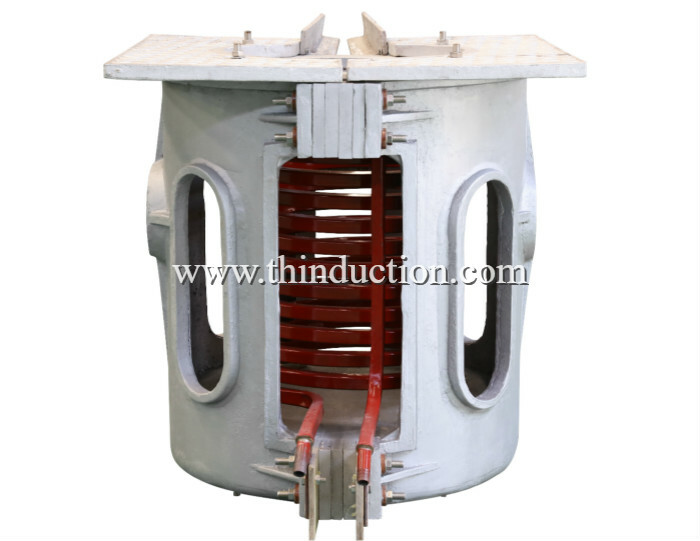 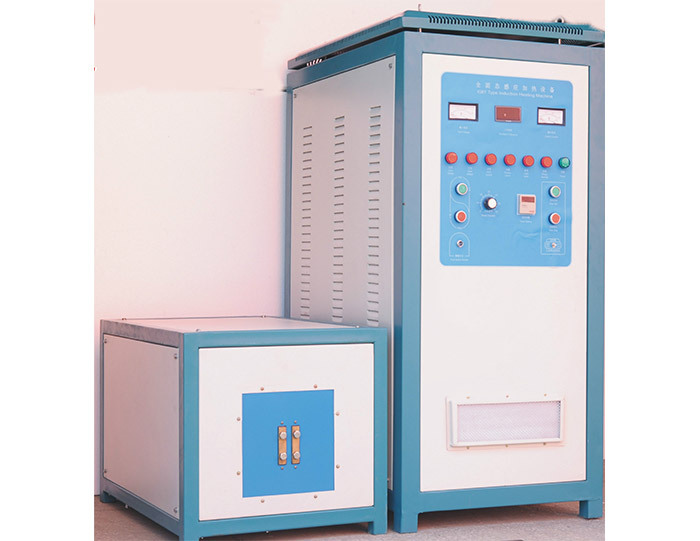 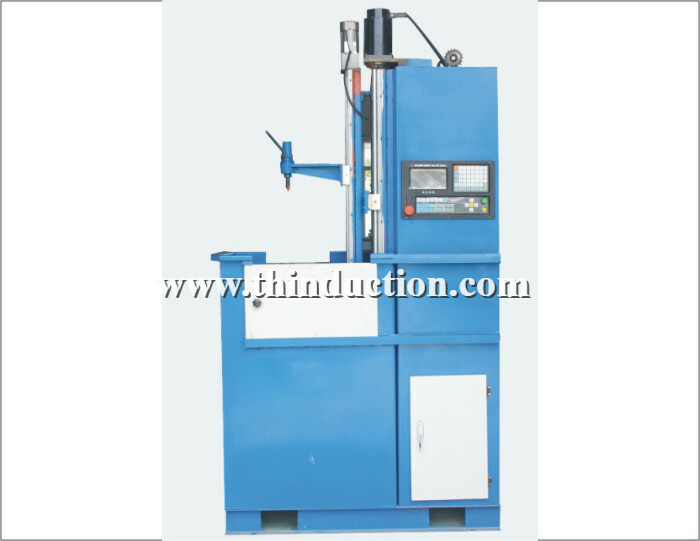 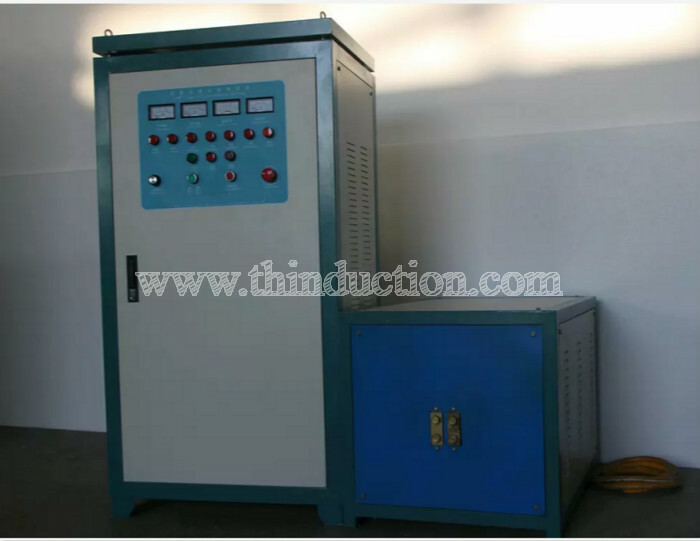 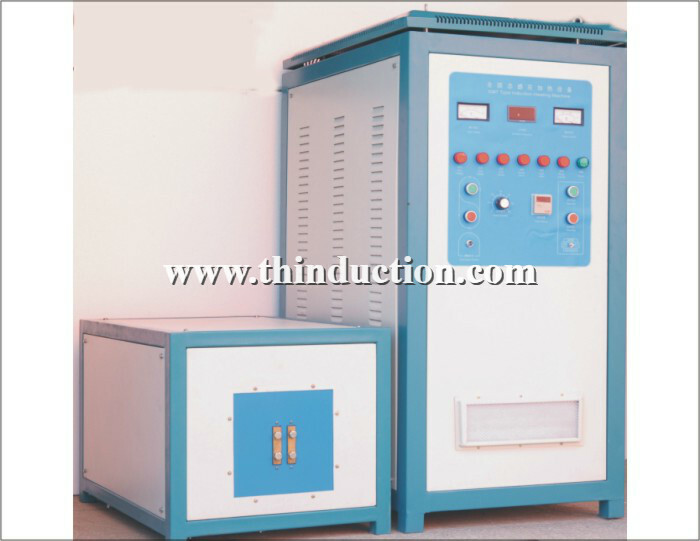 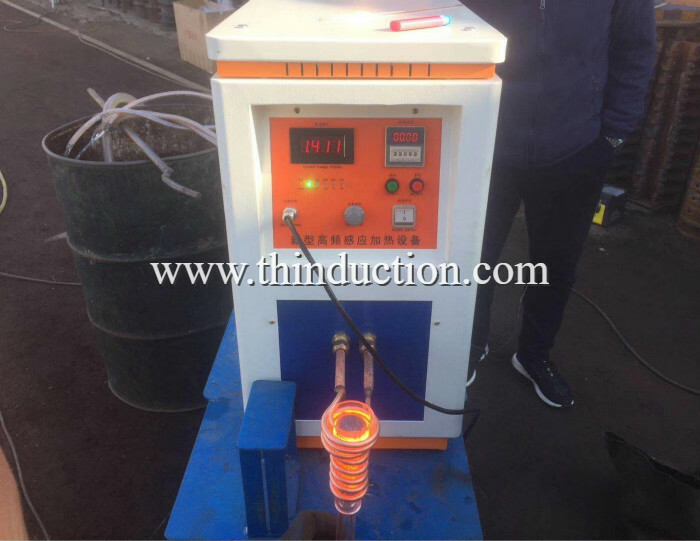 electromagnetic induction heating equipment ,used for through heating, heat treatment, melting.shrink fit etc. 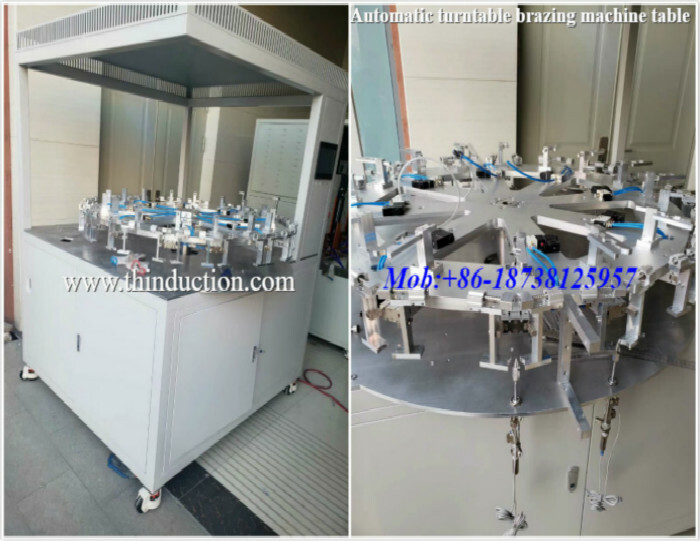 1, through thermoforming all kinds of standard parts, fasteners, machinery parts, hardware tools, straight shank twist drill of hot forging, hot rolling, metal annealing. 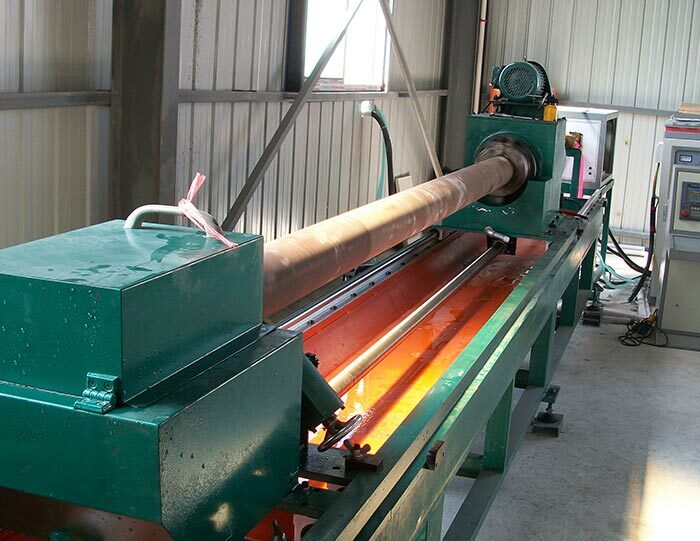 Such as: tensile steel; wire, nail wire heating; stainless steel annealed, rose type. 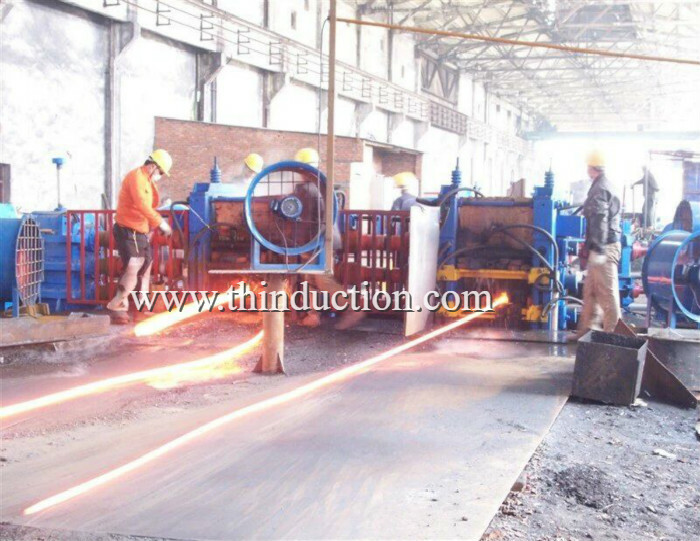 2, heat treatment various types of hardware tools, electric, hydraulic, pneumatic components, automotive, motorcycle parts and other mechanical parts of the surface of the metal, the hole, partial or total quenching. 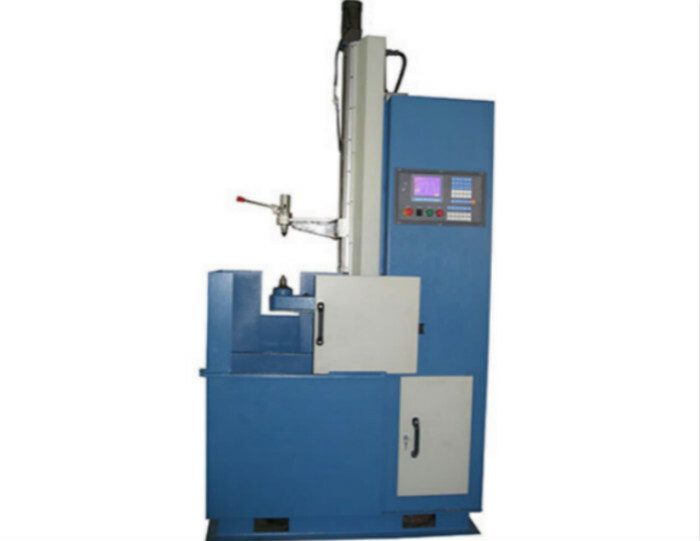 Such as: hammer, knife, scissors, pliers and all kinds of shafts, cams, sprockets, gears, valves, ball stud, a large machine tool guide, ductile iron quenching. 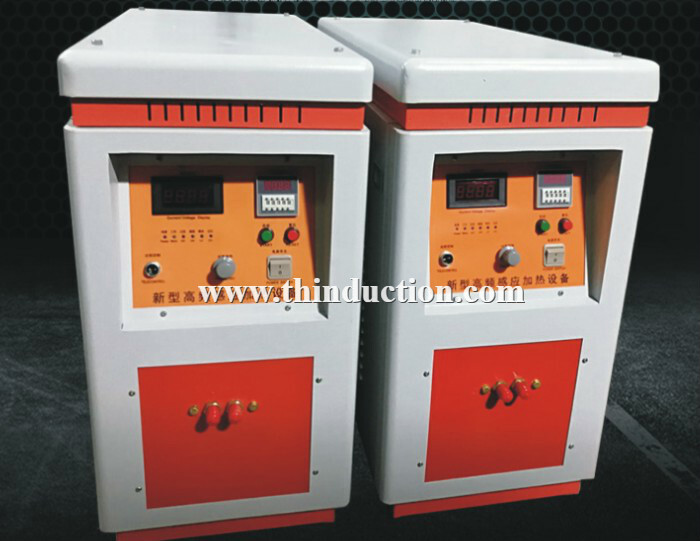 3, various types of brazing carbide blade, turning, milling, planing, reamer, diamond saw blade, serrated welding; grinding, drilling, cutting welding; brass, copper, stainless steel pot, etc. 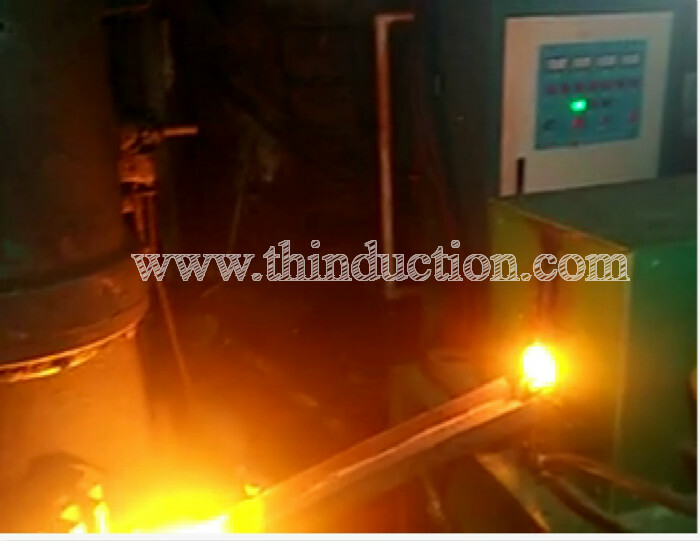 hybrid welding of metallic materials. 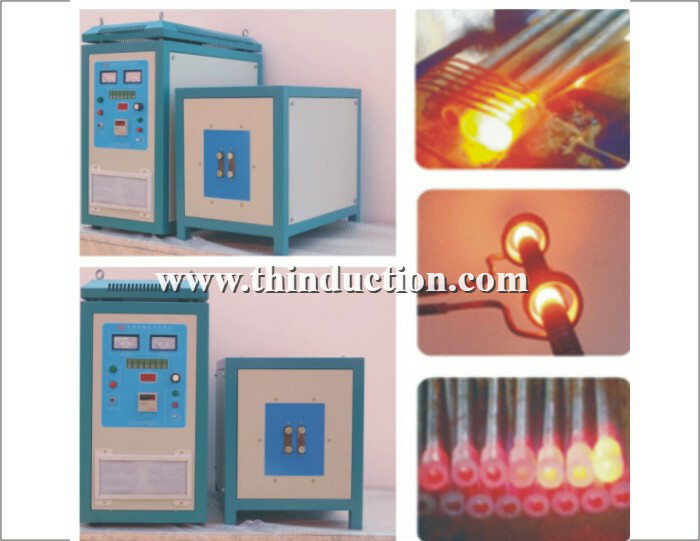 5, other areas of plastic pipe heating cable, heating wire coating; food, beverage, pharmaceutical industry, the use of aluminum foil. 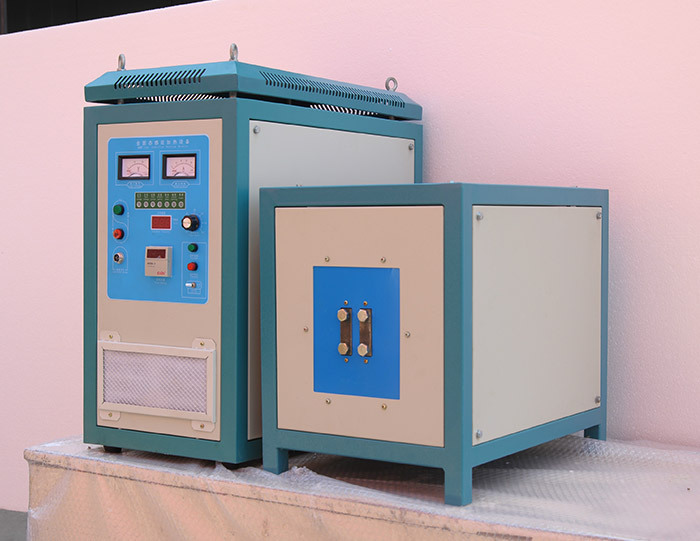 1, small size, light weight, easy installation, easy operation. 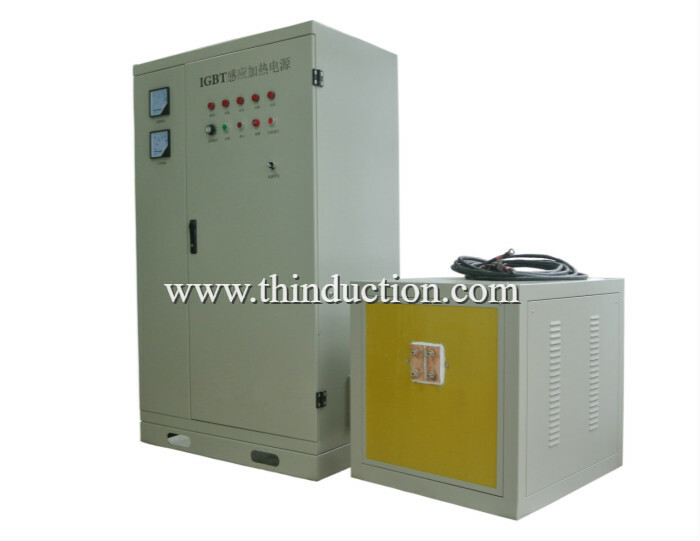 3, safe and reliable, no million-volt high-pressure, very safe for the operator. 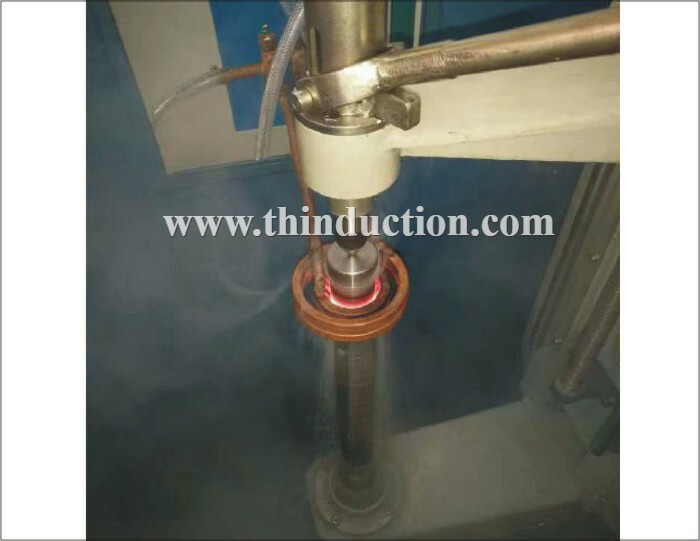 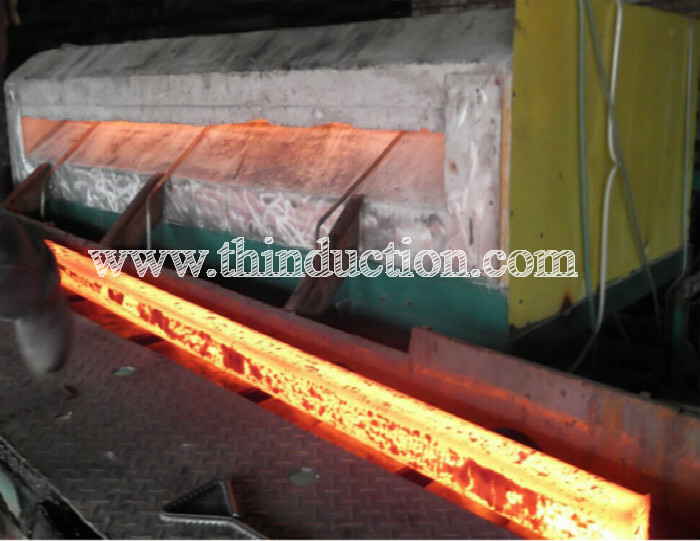 4, the frequency bandwidth to meet the different parts of brazing, heat treatment, forging before heating. 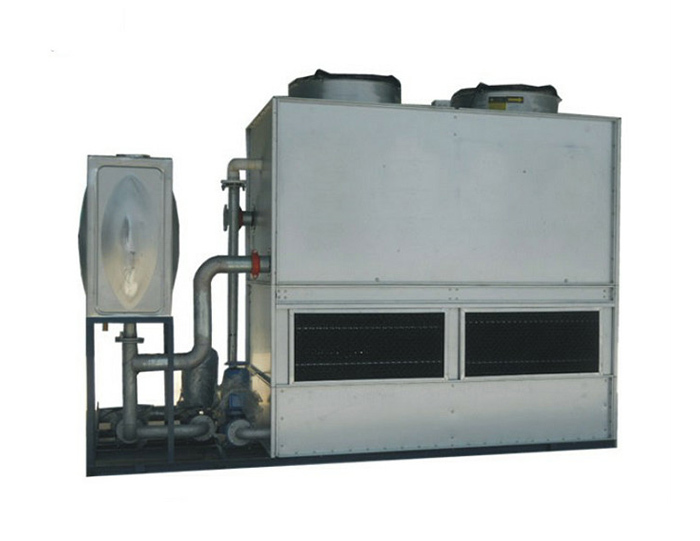 5, a unique cooling system, ensure that the equipment 24 hours of continuous work.